The perfect starter kiln. Large enough to easily fuse a 12' platter. 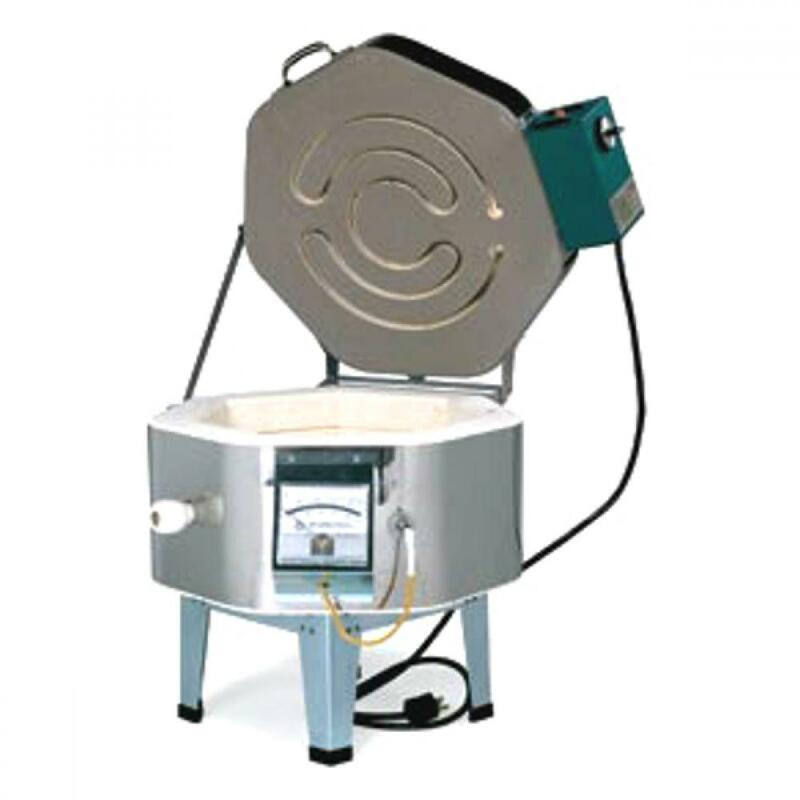 This kiln operates on standard household voltage and makes a wonderful beginner fusing kiln. The compact size makes it the perfect for the fuser on the move.